Here at J. Patrick & Associates, we're constantly on the lookout for high-quality candidates. Our clients are primarily Technology Vendors, Network Service Providers and Systems Integrators in the Information Technology sector. 20 years of success in the highly competitive Executive Search field is no accident. We've earned our reputation for industry knowledge, accuracy, integrity, thoroughness, and speed. We deal with our candidates in a straightforward and direct manner, and work to communicate well through all phases of a job search. 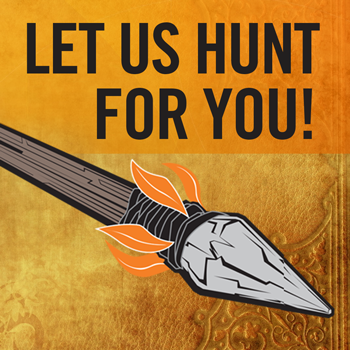 Quite often, our candidates will browse our jobs and find that the spear didn't quite hit the bullseye. However, that doesn't mean we won't have the perfect job for you down the road.